Over the years, how many times have you changed jobs? You’d probably be surprised by how often I run into someone who realized, years or even decades later, that they once worked for a company that offered a pension. You might be just as surprised to learn that, every so often, people find they have a nice little nest egg from that same job they left a decade or more ago. 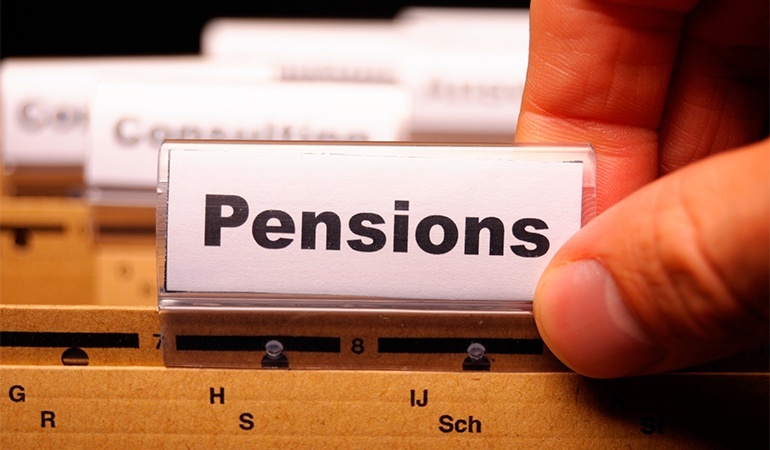 Have you ever worked for a company that offered a pension or had a retirement plan? Back in the 80s, and earlier, before the advent of computer statements and email, pensions and other retirement plans were a lot harder to keep track of and, truth be told, much easier to overlook. If you ever worked for a company that might have been funding a pension or other retirement plan for you, you owe it to yourself to investigate. With the help of technology, it’s easier than ever to locate long-forgotten property or money. So why stop at pensions? According to CNN, there’s more than $40 billion just waiting to be claimed by private citizens who have no idea that the money is theirs. This money is in the form of payroll checks, tax refunds, utility company deposits, apartment rental deposits, trusts, investments, old savings accounts, CDs, and items snatched from old safe deposit boxes. The next time you sit down in front of a computer, think about how many times you’ve moved, switched banks or changed jobs. Then conduct a little search. There are numerous legitimate websites devoted to helping reunite you with long-lost funds and property that are rightfully yours.